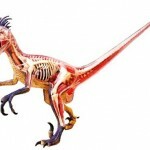 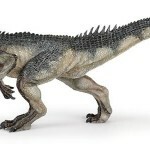 Papo Dinosaurs Allosaurus is being called their best dinosaur model yet by some dinosaur collectors. 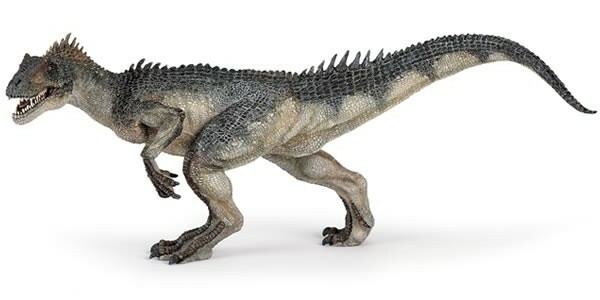 While there is some question as to whether Allosaurus actually had spikes, there is certainly no question that this is a top quality dinosaur toy. 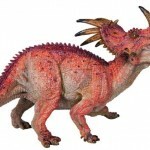 Indeed, calling them dinosaurs toys almost seems unfair. 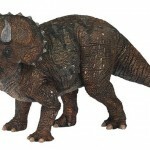 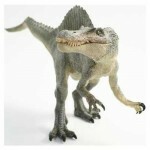 The Papo Dinosaurs Allosaurus is great for dinosaur lovers ages three and up. 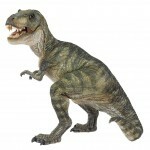 The jaw is moveable and although the toy is sturdy there is the remote chance a young child could break it off and choke on it. 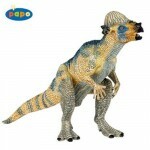 Papo Dinosaurs have gained quite a following and many adults play with them too. 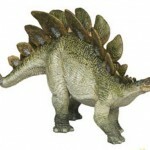 The dinosaurs are so realistic that many pose them outdoors in the landscape for photos and they really do look quite real. 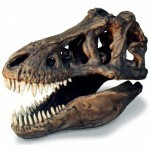 l don’t think any other manufacturer can match them and they come very close to museum quality.